Could you learn more about the human mind? What of conditions and deviating brains? Book one: Synesthesia: For those who are intrigued by the perception of the senses, this book is a great description of the known physiology of synesthesia and the ways the individuals with it see, taste, hear, taste, and touch the world. 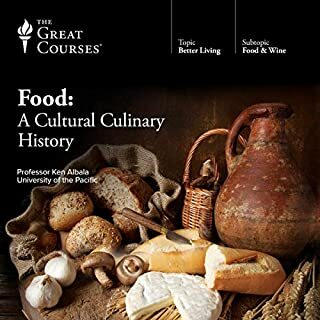 It’s a straightforward guide that can help you understand perceptions in a unique way. Book two: Hypnotherapy: Hypnotherapy can be harmless and has a lot of benefits. So many crazy myths evolve around what it is and what it does. In this concise guide, you will find everything you need to know about the powerful effects of hypnotherapy. Book three: Neurology: In this gem of a book, you will also find specific treatments for a number of diseases related to neurology. The brain is a mysterious and fascinating organ. Let us study as much as we can about it to understand our minds and bodies, and, therefore, become more in control of our emotions, actions, and general behavior. Book four: Placebo Effect: The placebo effect is a controversial topic, insomuch that people falsely accuse certain medicinal oils, pills, or supplements as being useless, but at the same time, there really are some drugs that don’t do anything by themselves, yet have the desired effect because of what people trust they do. Book five: Multiple Sclerosis: What if you could find the right diet, the right medicine, the right supplements, or the best exercises as valuable tips and tricks to deal with multiple sclerosis the best way? 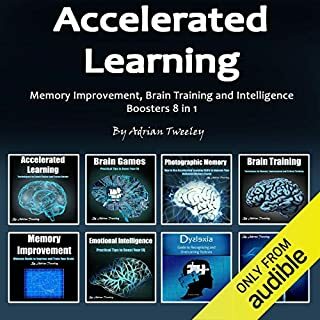 Book six: Memory Techniques: Our memory is one of our brain’s most important skills. The more we remember, the faster we can process the millions of impulses that enter our mind. Book seven: NLP Training: NLP is truly the path to become someone who is more in control of his or her life. Don’t underestimate how your beliefs, motives, and behaviors impact your future. You must learn more about this powerful programming method to understand yourself and the world around you. Book eight: Narcolepsy: Narcolepsy is a serious disorder that needs to be addressed and handled with care. Book nine: Acupuncture: Did you know acupuncture can increase fertility, reduce headaches, break free from addiction, fight depression and help you lose weight? And those are only a few of the amazing effects this ancient therapy has caused. Book 10: Alzheimer’s: This guide will put you on the right path to understanding what Alzheimer’s disease encompasses. It covers all the most important aspects and provides help and solace in times of confusion. Add this bundle to your cart. I love these bundles of all kinds of books and topics related to each other but still separate. I think the book about neurology was my favorite. 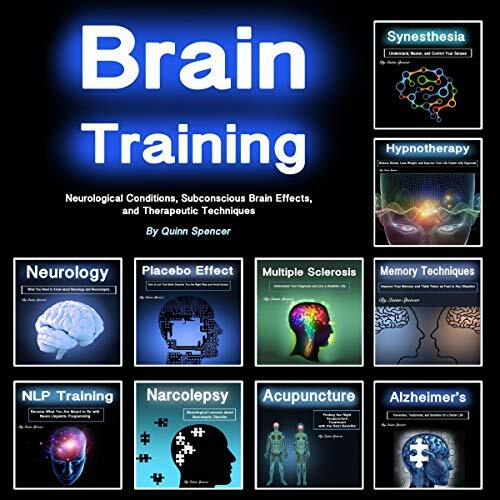 Alzheimer's, NLP training, Placebo effect, and multiple sclerosis. What do these things have in common? They're all related to our brain. Multiple sclerosis interested me the most, as well as the narcolepsy disorder, but knowing more about neurology in general and memory techniques, is useful as well. So good! I was impressed. Very much so. Thank you, Quinn, for putting this book on the internet. 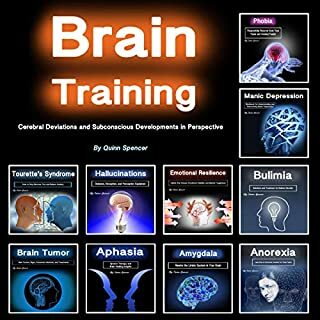 This box set was put together by Quinn Spencer, who is a very clever, intelligent guy who knows about clinical information and the nerve system. I wasn't too sure about acupuncture, since I'm not a firm believer in it, but the other books were more than fine. Nothing wrong with them. I mean, I haven't even listened to all of it yet, but I am impressed so far, so I decided to leave a few stars. Very nicely done. A lot of value in a lot of different books. Personally, I liked the placebo book because I've seen so many medical scams. 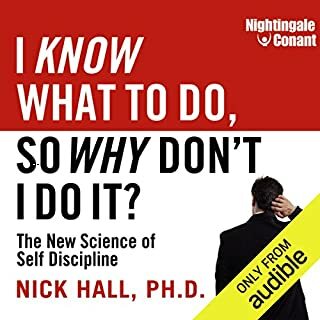 This very educational book is a MUST for everyone in the medical field, as well as any psychologist or people wanting to lean more about things like this. Pinky and the Brain would be impressed, and not just Pinky. These brain data can help anyone understand the human psyche better. 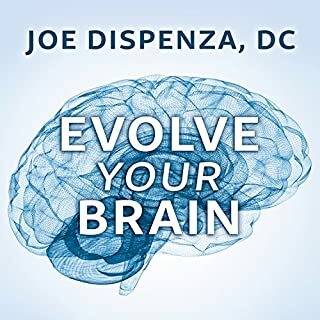 This book teaches you a lot of the nerve system, the human brain, certain disorders, and all kinds of clinically related topics. Great deal. Great box set. They are all interrelated, these books in this box set, and yet, they are all very different topics, which is exactly what I was looking for. I learned a little bit about all kinds of different topics with this book.The human brain is complex, and these are some helpful topics. 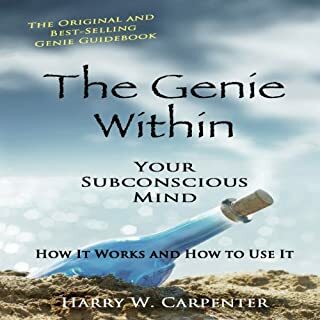 Granted, this consists of a lot of subtopics that somehow weave together into the human mind or brain, but that aside, it's a great book for something like this. I loved this book!!! You should get it. You really should! It's so smart and makes you intelligent and so cool! Give me more of these books, please! I want to see more of these bundles about the mind and the human brain. It's good to learn more about what's going on in our heads. Very good. Uhm... what else can I say? The book about Alzheimer's stood out to me. Enter the real of the brain!!! This new and improved book shows the most devious, interesting, weird quirks of the human brain. Listen and learn! The narrator has truly put together a jewel of a book.... well, books, since it's ten in one. This combination of 10 books is exactly what I was looking for when I wanted to spend my credit.